On Governor’s Island, an ambitious program works to restore once-bountiful oysters and the environmental benefits they bring to New York Harbor. Take Back the Harbor highlights students at a remarkable public high school where environmental stewardship is part of the curriculum. 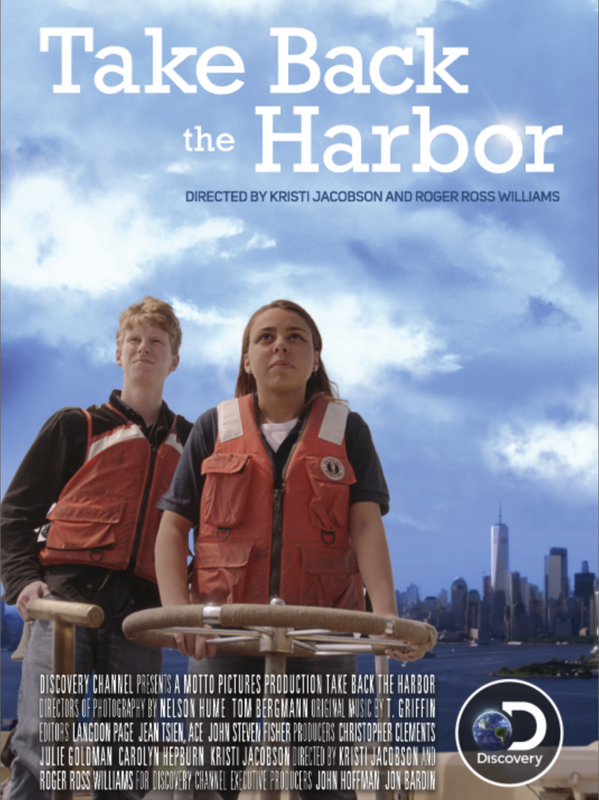 The film, directed by Kristi Jacobson and Roger Ross Williams, had its World Premiere at DOC NYC in 2018. Director/Producer Kristi Jacobson; Director Roger Ross Williams; producers Christopher Clements, Julie Goldman, Carolyn Hepburn; executive producers John Hoffman, Jon Bardin; editors Jean Tsien, John Fisher; directors of photography Nelson Hume, Tom Bergmann; and composer T. Griffin.